Netflix is releasing first look images from the fourth season of Orange Is the New Black, returning to Netflix on Friday, 17 June. Season 4: Overrun with new inmates, and overseen by inexperienced guards, the prison undergoes an unprecedented culture war. 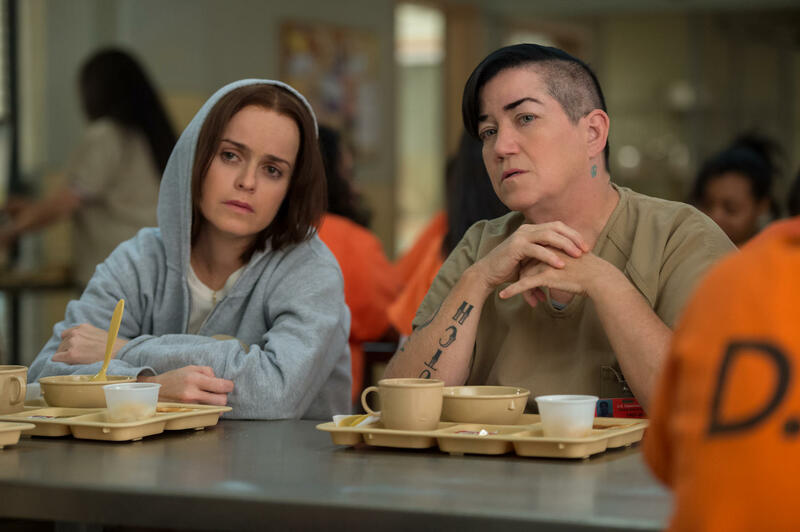 From Jenji Kohan, the creator of “Weeds”, Orange is the New Black is a thought-provoking, funny and evocative show about life in a women’s prison. Based on the best-selling memoir by Piper Kerman, the newest season of Orange delves into the racial and economic tensions that run rampant in the halls of Litchfield.